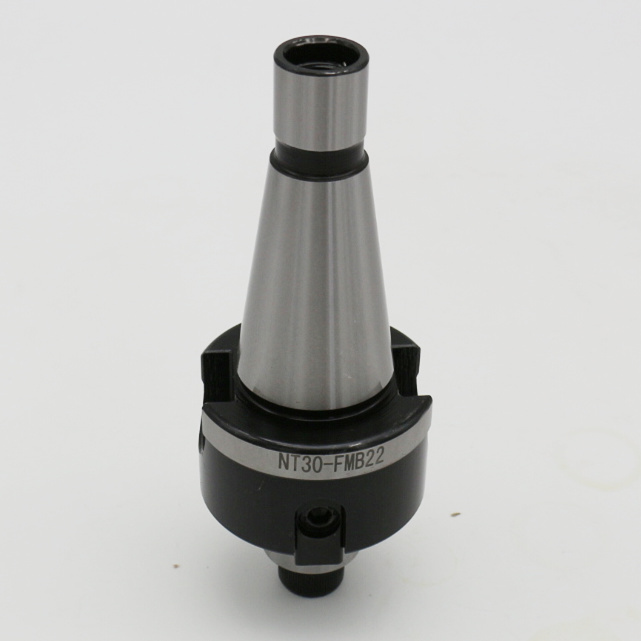 High Precision NT30-FMB22-45 Face Mill Arbors, used in the clamping of the cutter with the radial drive groove, such as the face milling cutter, the vertical disc cutter, the set type end mill, high speed and high precision machining .Mechanical spindle and cutting tools and other accessories.High Precision NT shank Tool Holder ,balanced G6.3 or G2.5 For choose. 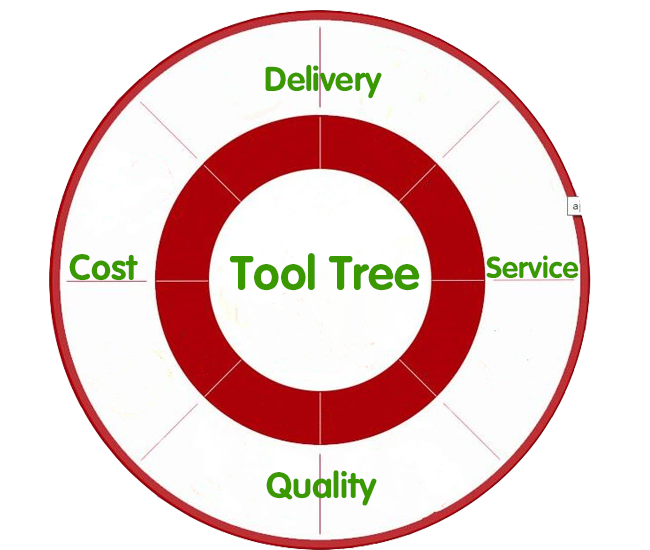 NT Tool Holders for mechanical spindle and cutting tool and other accessory tool connection. 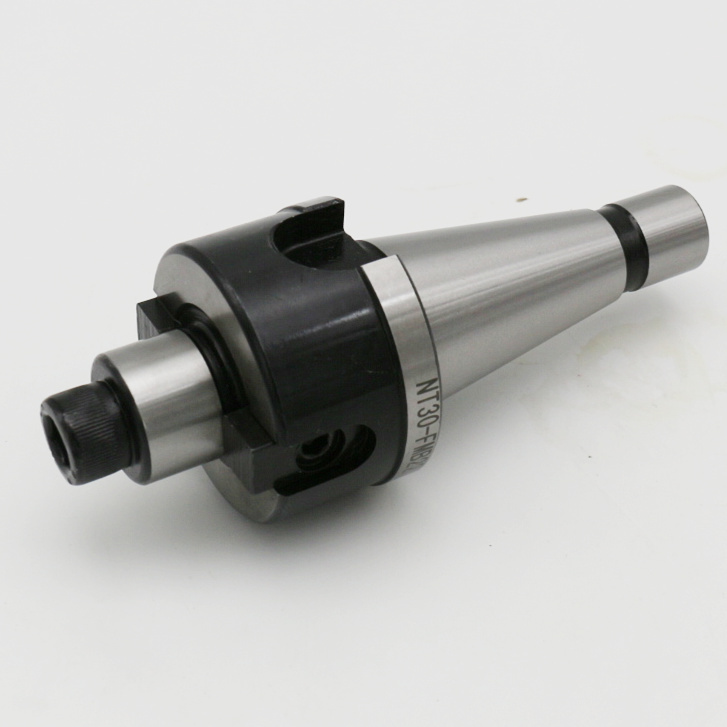 Is a simple, popular spindle shank connection standard, mainly NT30 NT40 NT50... Etc.. 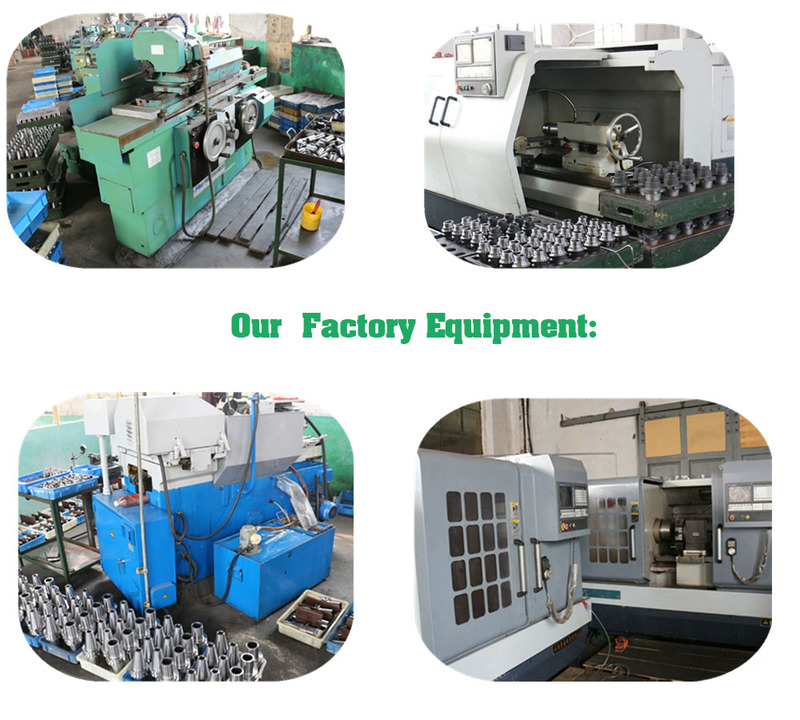 Mold industry, and high-speed engraving machine, used more. 2. 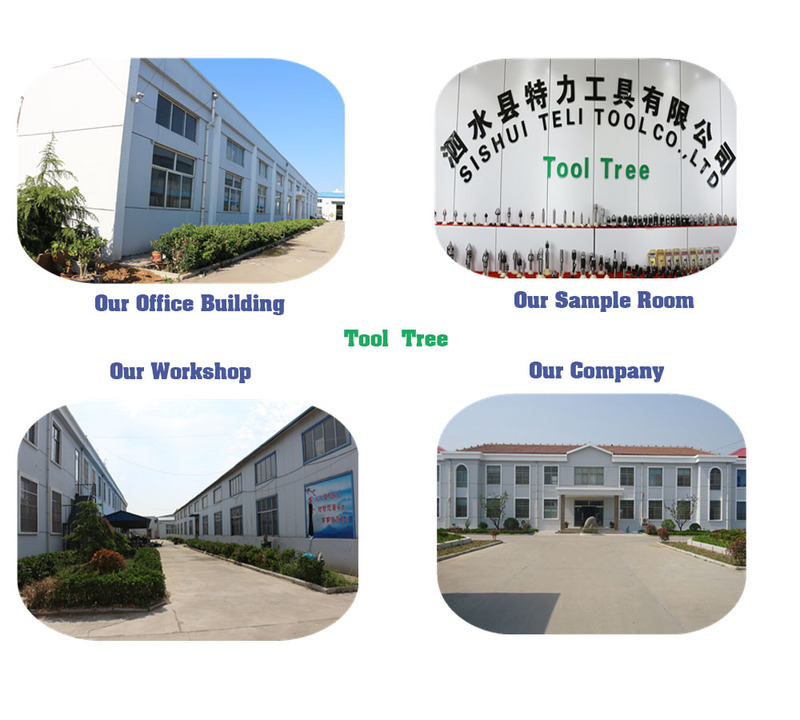 SK/ NT/ HSK/ ISO/ R8/ MT type carbide tool holder shank are also available in our stock.